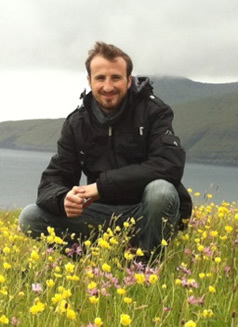 Research Interests: My research has addressed a wide array of topics clustered around the core theme of community ecology and the effects of human-caused and natural disturbances on multi-species interactions. 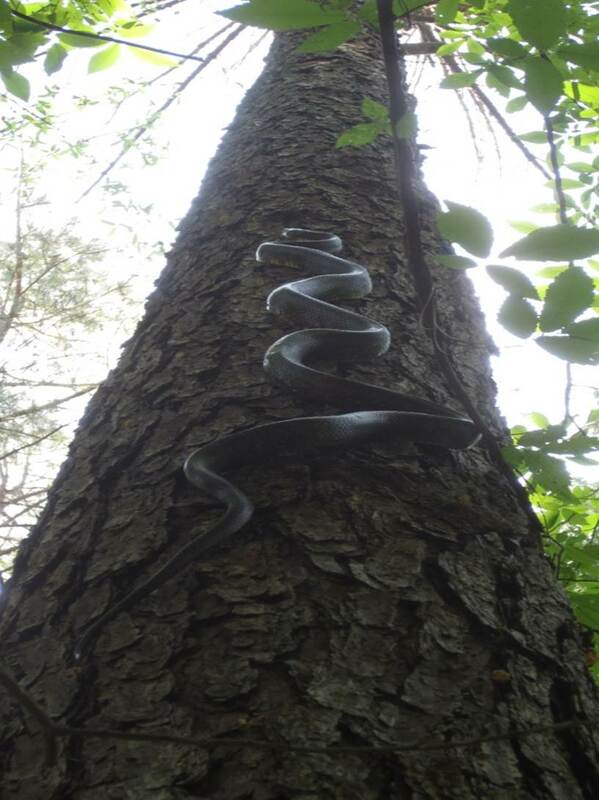 Most of my recent work has focused on the ecological factors that influence predator-prey interactions between snakes and birds. 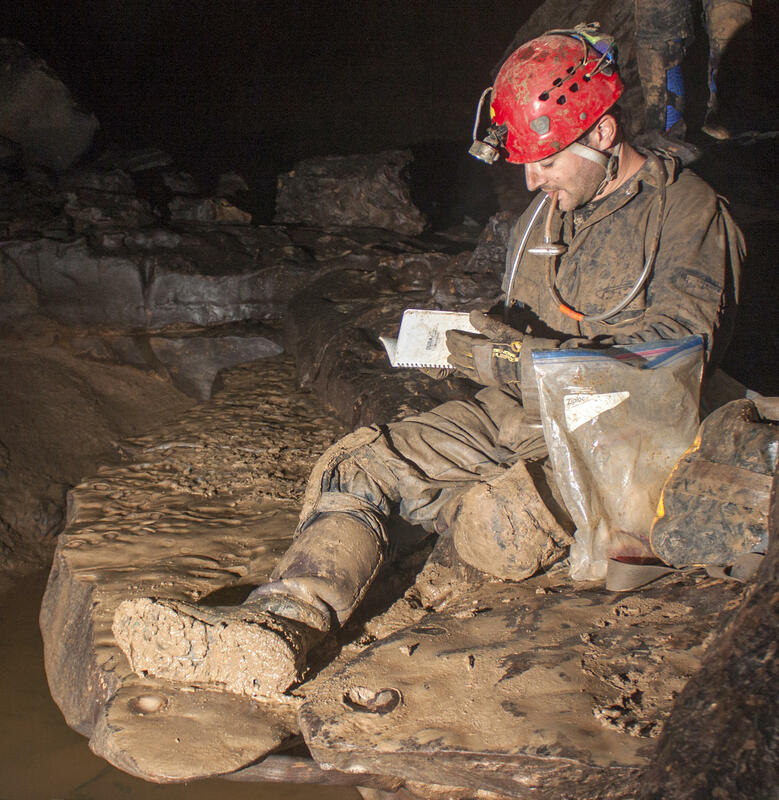 Research Interests: Research Interests: My research aims to understand the structure and dynamic of species interactions across space and time scales. My main focus is on how ecological networks in communities are determined by traits, abundances and species phylogenetic relationship and in which extent the variation within and between species influences their interactions, distributions and abundances in nature. Mutualisms among plants and their pollinators and seed dispersers have been my main study systems. Currently, I am investigating patterns and processes structuring seed dispersal networks in highly invaded ecosystems in Hawaii, with focus on conservation and restoration. Research Interests: My research combines molecular, genetic, and ecological data to address questions concerning biodiversity and evolution that can ultimately be used to inform adaptive management initiatives for at risk ecosystems. As part of the Sperry Lab, I will be working on projects related to chemosensory perception in monarchs, molecular and chemical divergence in glass lizard populations, and using environmental DNA to detect at risk biological communities. Research Interests: Generally, I am interested in understanding the ways in which animals cope, adapt, and thrive in human-altered ecosystems. 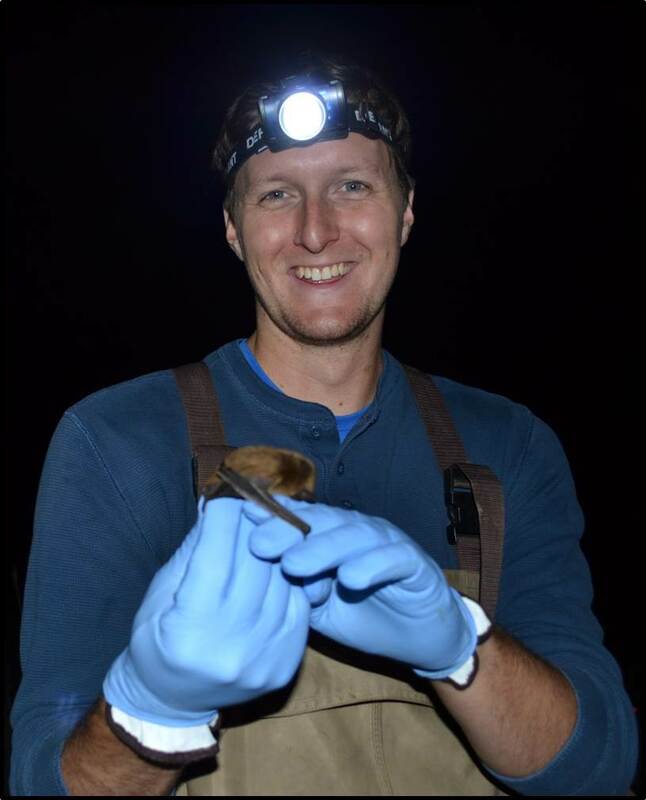 My research has spanned the fields of landscape ecology, behavioral ecology, urban ecology, and stress physiology with a primary focus on mammals. In summer 2016, I began work as a Wildlife Biologist for the US Army ERDC-CERL, and work closely with Dr. Sperry and Dr. DeGregorio on threatened and endangered species on military installations. 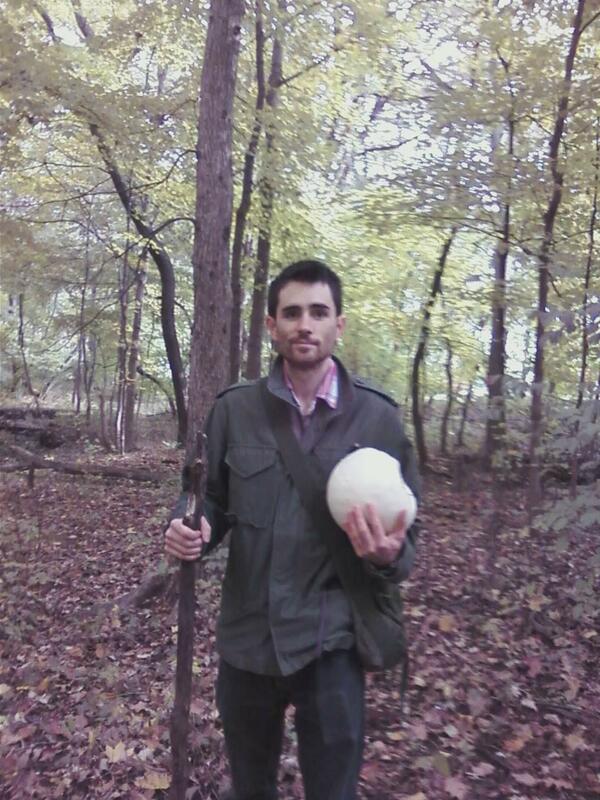 Research Interests: Mycology, plant-fungal interactions, soil biogeochemistry, community ecology, and conservation biology. In 2019, I began work for Dr. Sperry as a research biologist through the US Army Corps of Engineers. In this capacity, I apply my background in molecular biology and metagenomics to research of wildlife conservation on federal lands. Research Interests: My general research interests revolve around behavior, ecology, conservation, and management of free-ranging and captive animals. I am currently investigating the effects of environmental enrichment and captive-rearing duration on pre- and post-release growth, behavior, and survival of head-started eastern box turtles. Research Interests: I am interested in the relationship between bird communities and plant communities. Specifically, I am investigating how this relationship effects the behavior, ecology, and evolution of avian species and what role species invasions have in these processes. In addition, I am interested in examining how these two communities influence each other through seed dispersal networks and what this means for community assembly and conservation. Currently I am working on a project taking place on the Hawaiian island of O’ahu trying to answer some of these questions with the exotic bird community there. This project includes collaborators from three other institutions and is a part of the DoD’s environmental science and technology program, SERDP. 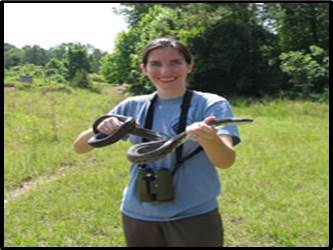 Research Interests: herpetology, ecology, spatial/movement ecology, and conservation biology. More specifically, I am studying a population of spotted turtles isolated in a highly urbanized landscape in northern Virginia. I’m interested in understanding the status and distribution of spotted turtles on the Fort Belvoir army installation and surrounding properties, and how turtles move and utilize fragmented landscapes. This study will help provide conservation and management recommendations to support healthy metapopulations of spotted turtles across a human-use landscape. Research interests: My current project is focused on monitoring the avian communities of several restoration sites for two critically endangered Hawaiian plants (i.e. Cyanea superba superba, Delissea waianaeensis) across the Waianae range on the island of Oahu, HI. More specifically, I am attempting to determine if non-native fruit eating birds readily consume the fruit of these two plant species thereby facilitating the seed dispersal role left vacant by extinct native birds (i.e. ‘O’O, Moa Nalo). Additionally, I am investigating the interactions between heterospecifics and conspecifics of both native and non-native bird species via playback experiments. 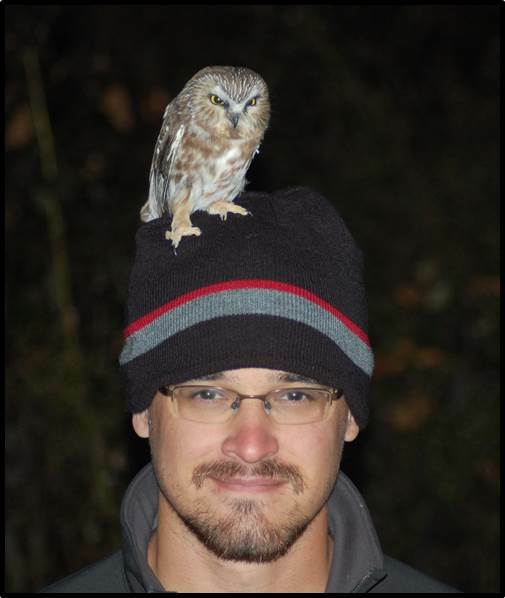 Research Interests: I am broadly interested in avian ecology, sexual selection, speciation, and hybridization. 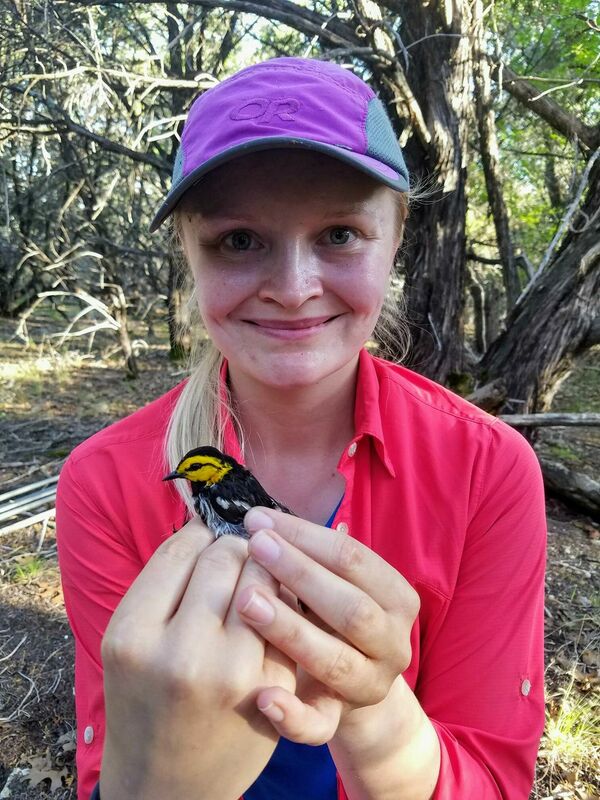 My research focuses on Blue-winged and Golden-winged Warblers, two species that are almost genetically identical, phenotypically distinct, maintain overlapping territories, and hybridize regularly where their ranges overlap. I am specifically investigating both how conspecific and heterospecific vocal cues influence habitat selection decisions in each species as well as how species discrimination of heterospecific song differs in allopatry and sympatry. I am also interested in what influences species ranges and how species with different life histories use social cues to make habitat selection decisions. Research Interests: I am interested in chemically-mediated ecological interactions, and my research includes studies of chemical signalling in amphibians, reptiles, and insect-plant systems. In 2017 I began work as a biologist for the US Army Corps of Engineers, where I work closely with Dr. Sperry on research related to wildlife conservation on military lands. I began my graduate work in 2018, studying chemical communication in slender glass lizards. Research Interests: I am broadly interested in the applied ecology, demography, and conservation of birds, but especially of declining, threatened, and endangered species. My research focuses on the endangered Golden-cheeked Warbler (Setophaga chrysoparia) at the Fort Hood Military Installation in central Texas. For my master’s project, I am investigating mechanisms of nest success across different age groups and habitats using demographic, spatial, and behavioral data. The goal of this study is to inform the species’ conservation plan and identify additional areas where management strategies could be used to aid in recovery. We are located in S-506 Turner Hall on the University of Illinois Urbana-Champaign campus.